A MUST SEE! 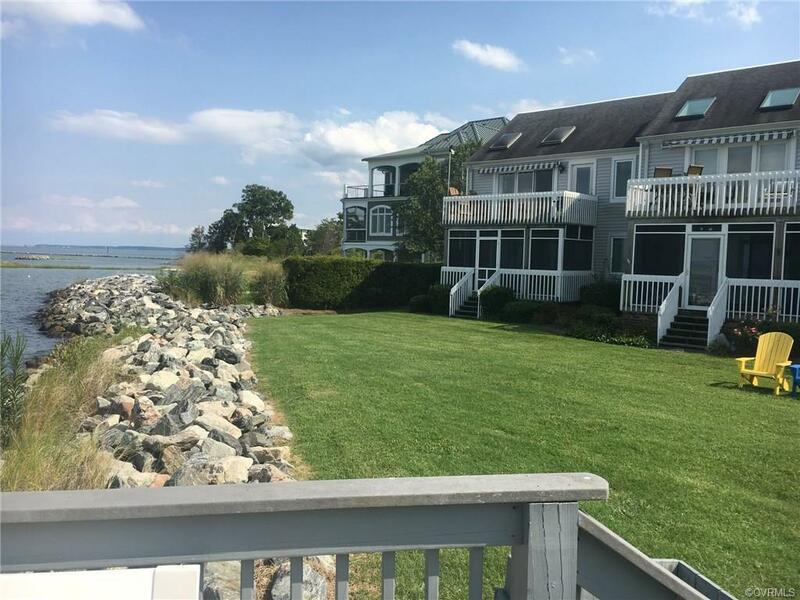 This pristine waterfront condo has been newly renovated including kitchen cabinets, granite counter tops, stainless steel appliances,laminate hard wood floors,new carpet in bedrooms,new windows and sliding doors,newly screened in rear porch and comes FULLY FURNISHED. 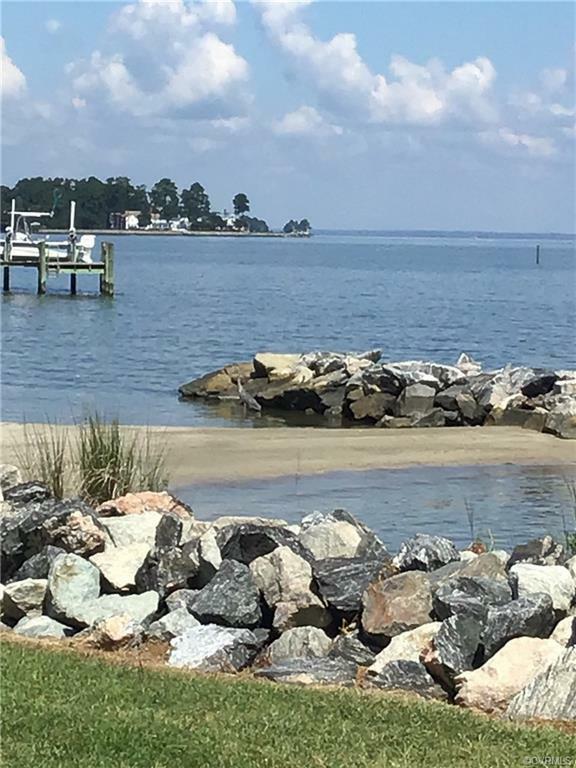 Beautiful Rappahannock River views from every room, sandy beach,boat ramp,boat slips. 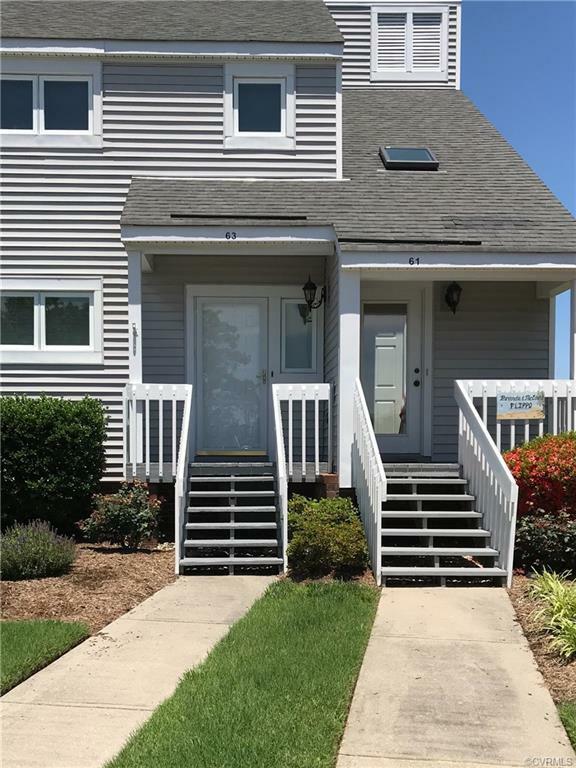 Golf carts are welcome and can be driven in the quaint town of Urbanna. 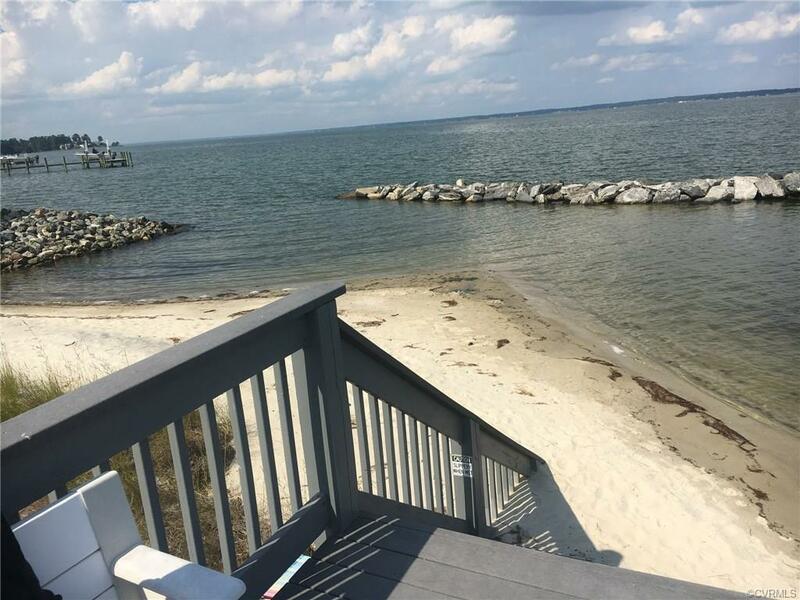 Come and enjoy this relaxing summer home! A Home warranty is included.